Tile roofs are one of the most exquisite and decorative traditional roofing materials thanks to their diverse nature in terms of colors, patterns, profiles, shapes and textures. By choosing a tile roof for a home, one is making the best investment decisions that can last for up to 100 years. Due to its thickness and sturdiness, it can stand up to extreme weather conditions that happen in Olympia, WA., while offering high aesthetic value and insulation. With an excellent track record of providing excellent roofing services, Richards Roof Service, LLC have mastered the art and precise techniques required to install, service and repair tile roofs. Though tile roofs have unmatched durability, they are not impervious to dirt and damage. 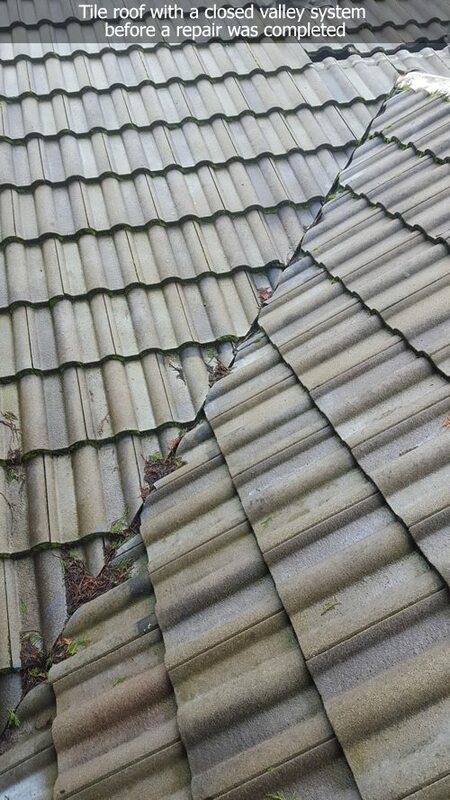 A severe impact can crack the tiles, and falling branches or hailstorms can cause cracks on the tiles. As such, having a reliable tile roof repair and cleaning contractor will always come in handy. Richards Roof Service, LLC perform professional repairs without creating further problems. Additionally, they can identify tiles that match a client’s current materials. The most important are the fact that the staff is dedicated to doing the best possible job to ensure their high standards are upheld. Efficient tile roof cleaning can be achieved without using pressure washers. Richards Roof Service, LLC does this by manually getting rid of excess dirt and moss and applying the right mix of cleaning chemicals to the tile roof. The good thing about this method of cleaning is that it doesn’t use any water meaning it won’t cause any mess or damage to the tile roof. Any individual roofing tiles that are damaged during the cleaning process are replaced by the company, free of charge. Homeowners are always advised to contract tile roof repair and cleaning services from enterprises that understand the different types of tile roofs and their cleaning needs. Spotting tile roofing problems can save one a fortune. Most family homes have raised roofs covered in clay tiles, gable, cement tiles, slate or shingles. In addition to tile roof repair and cleaning services, Richards Roof Service, LLC also offer tile roof maintenance. 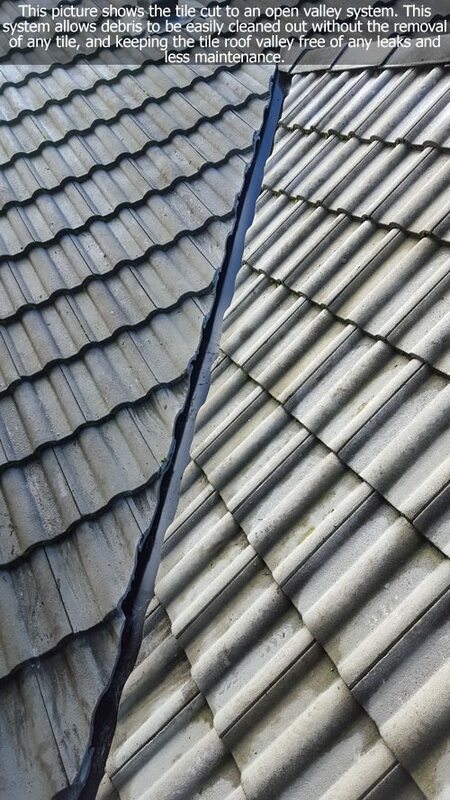 Some telltale signs of a damaged tile roof include leaks or dampness that are usually a sign of a slipped or even cracked tile. 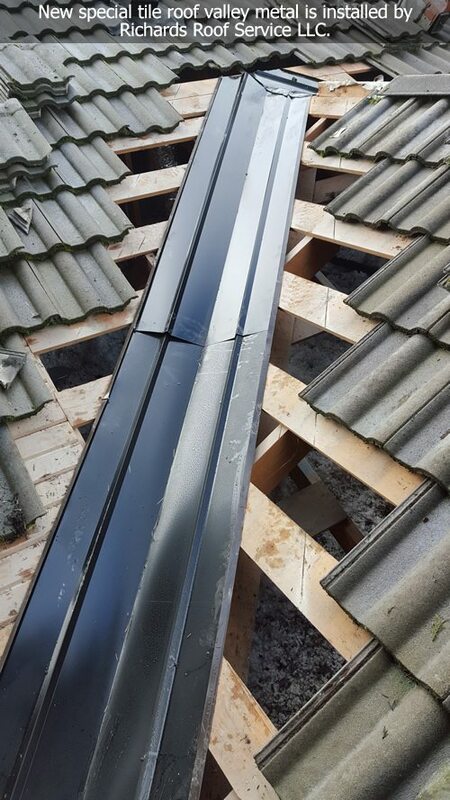 Strong winds and hurricanes can also blow off some tiles, and these have to be replaced immediately to prevent further falling of other tiles. Tile roof maintenance is something every homeowner should do at least once a year to ensure that the roof is in impeccable condition, and if not, then the necessary improvements can be made. Anyone looking for a well-experienced tile roof repair and cleaning company to maintain their family home’s signature roof then is in the right place. Richard Roof Service, LLC are your go-to guys for anything to do with roofs and more specifically tile roofs. 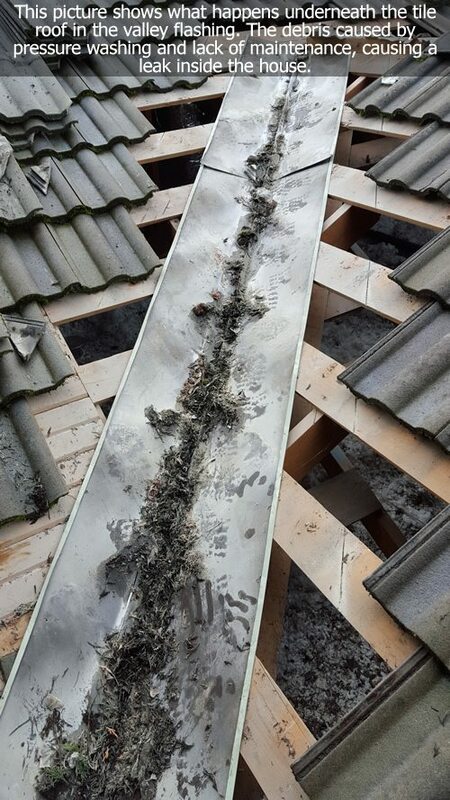 The first thing one can do is do a primary surveillance of their roof by themselves to see if it is in need of tile roof repair and cleaning service or if it can wait a while longer. Visit Richards Roofing Serving, LLC in their Olympia, WA office for more roofing information.